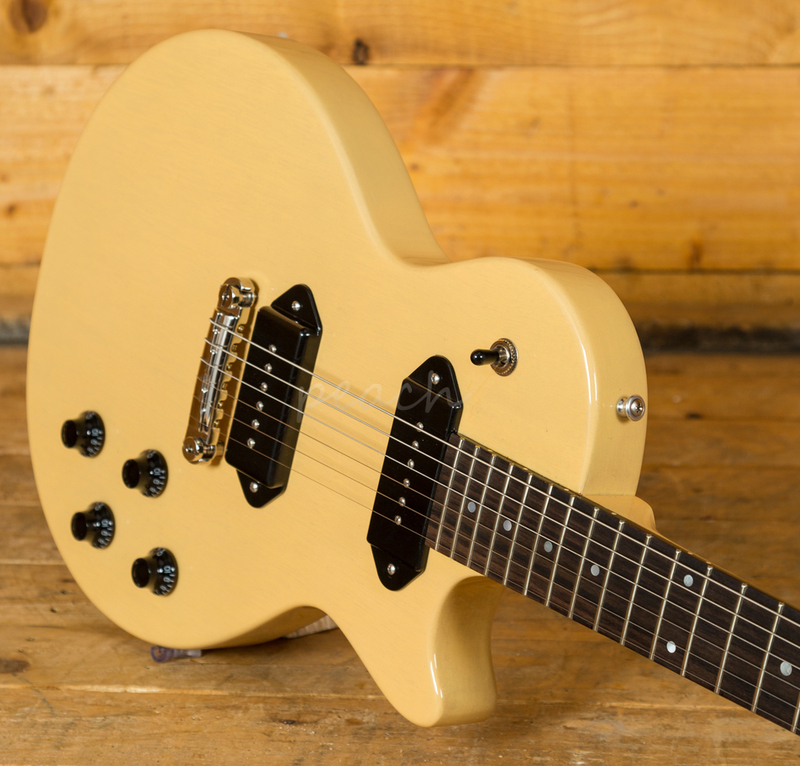 Inspired by the famous Les Paul Junior, the Heritage H-137 takes this powerhouse guitar and fuses their own Kalamazoo magic for the ultimate no nonsense guitar! 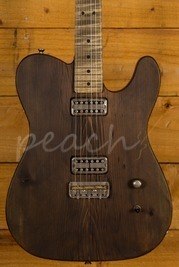 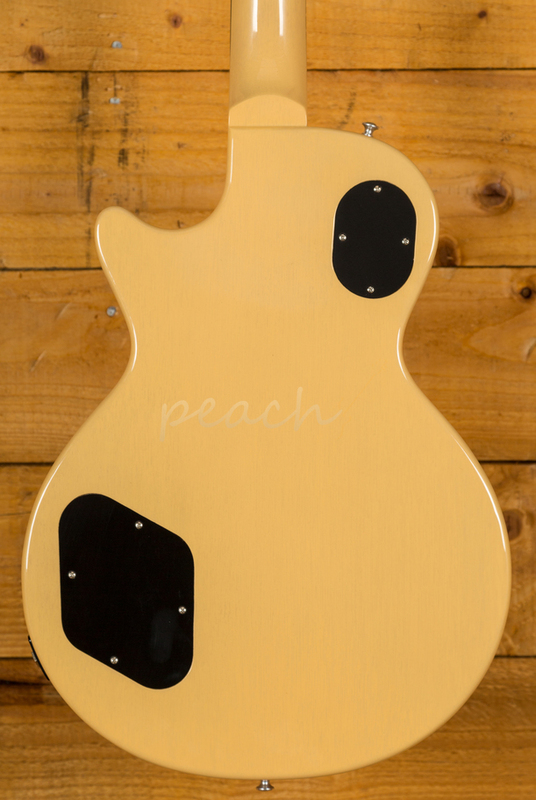 It's sure to be popular with players who love a stripped back approach and monster tone. 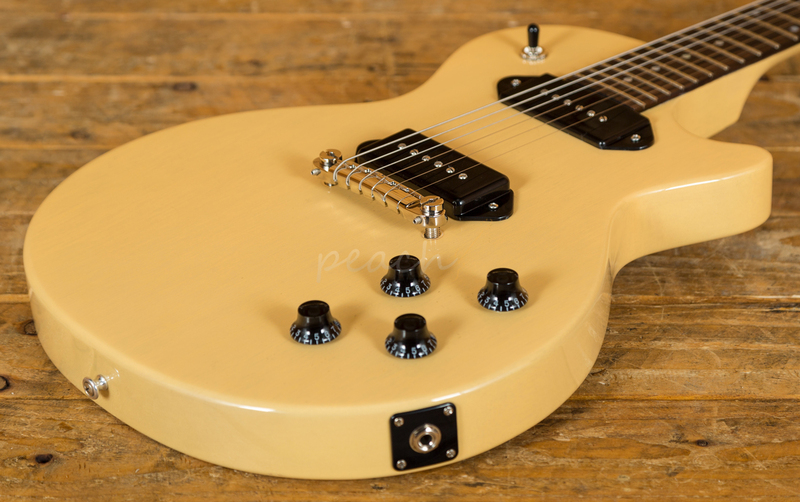 With a Mahogany body, finished in TV Yellow, it retains that real vintage flavour. 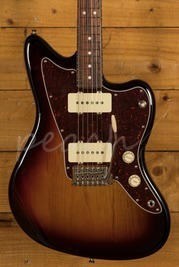 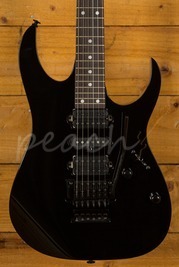 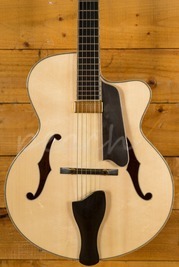 Really well balanced and poised for action, it's a solid, functional, workhorse guitar, a real player's piece. 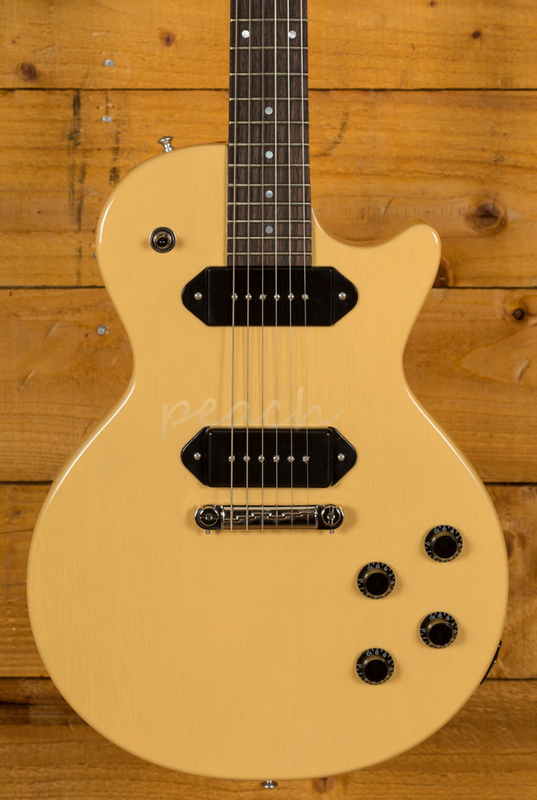 The Mahogany neck features a Rosewood fingerboard, 24.75" scale length, 12" radius and 22 frets. 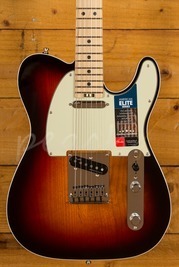 Great at either end of the board, this guitar is smooth underhand and so easy to play. 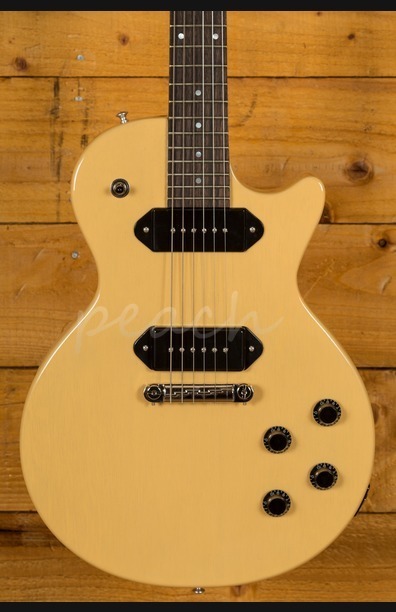 The wraparound bridge is great while the dual Lollar Dogear P90s kick out delicious tone.